Scores of autoimmune diseases afflicting one in 12 Americans — ranging from type 1 diabetes, to multiple sclerosis (MS), to rheumatoid arthritis, to asthma — mysteriously cause the immune system to harm tissues within our own bodies. Now, a new study pinpoints the complex genetic origins for many of these diseases, a discovery that may lead to better diagnosis and ultimately to improved treatments. 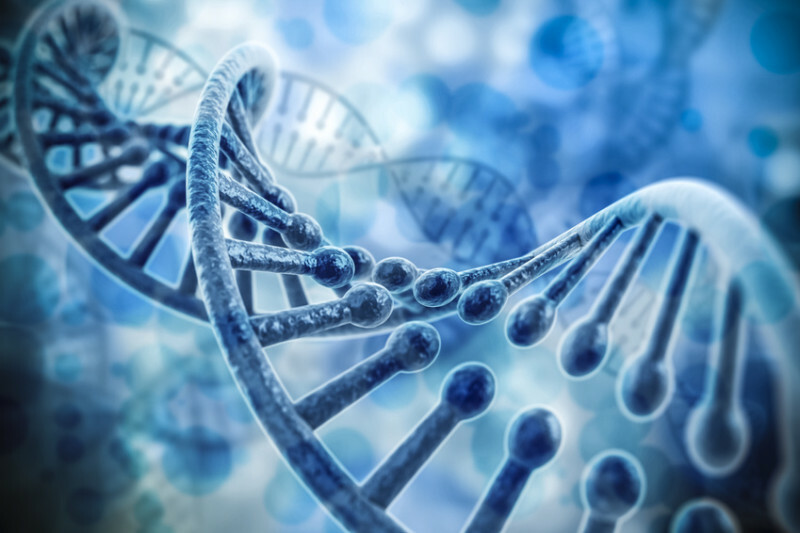 A team of scientists from UC San Francisco, the Broad Institute of MIT and Harvard, and Yale School of Medicine developed a new mathematical tool to more deeply probe existing DNA databases. In so doing they discovered how certain DNA variations, when inherited, are likely to contribute to disease. Among other revelations, the new study strongly links the cause of MS to the immune system, not to genetic variants associated with the nervous system. According to Hafler, the results provide definitive evidence that MS is an autoimmune disease, and that the immune system plays the primary role. “This is highly consistent with the new multiple sclerosis treatments that work on the immune system, suggesting that we finally have a good handle as to the underlying causes of MS,” Hafler said. The new ability to associate specific genetic variants on one hand with cell circuits that control gene activity and alter the physiology of specific immune cell types on the other will enable medical researchers to more precisely target therapeutic interventions in autoimmune diseases in order to dampen aberrantly fired-up immune responses, according to Marson. In his UCSF lab, Marson intends to probe more deeply how these newly identified DNA variants in enhancers affect cells, and how their disease-causing effects might be mitigated by DNA manipulations carried out using gene-editing technologies known as CRISPR. The National Institutes of Health and the National Multiple Sclerosis Society provided major funding for the study. Next Post Can social media help stop the spread of HIV?